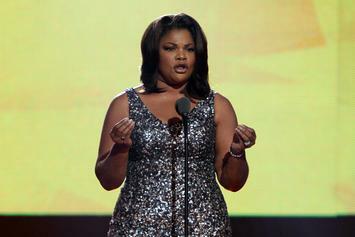 Mo'Nique doesn't want any advice from Whoopi. 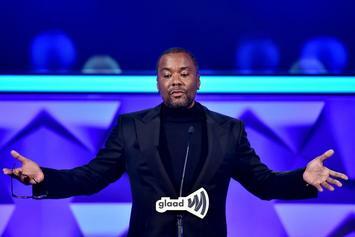 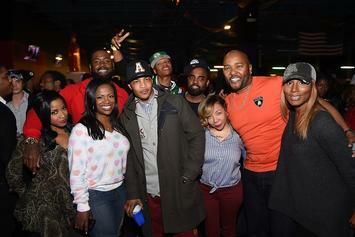 Lee Daniels Responds To Mo’Nique's "Blackballed" Claims: "She’s Really Wrong"
Lee Daniels is putting his foot down. 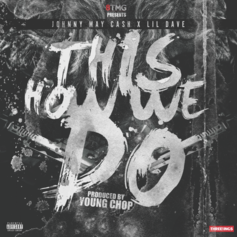 Young Chop drops a new banger called "This How We Do". 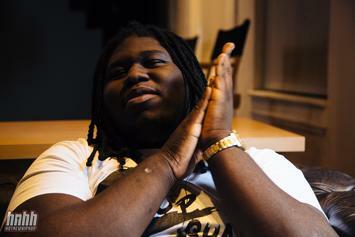 Young Chop reveals the tracklist for his upcoming album "Precious." 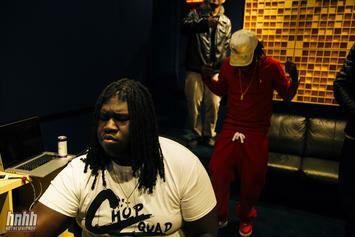 Young Chop gives us the details of his debut mixtape.